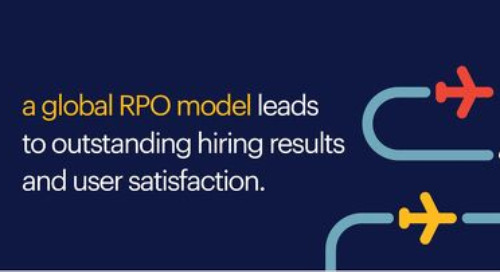 RPO case study: global life sciences leader enhances candidate management. Home » whitepapers, case studies and more » RPO case study: global life sciences leader enhances candidate management. 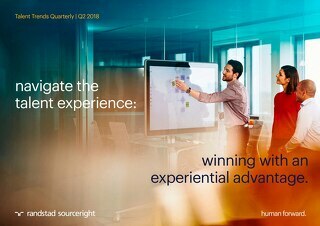 When a life sciences leader entered into a global recruitment process outsourcing (RPO) partnership with Randstad Sourceright, the company made significant improvements in recruitment success, hiring efficiencies and talent experience. 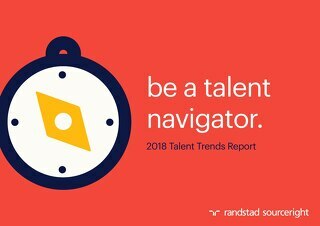 To further gain value from the program, the company recently expanded its relationship to include candidate management — encompassing interview scheduling, travel arrangements and expense reimbursement — delivered by Randstad's specialized recruitment centers. 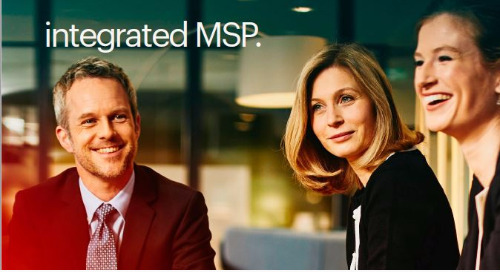 delivering large enterprise advantages to mid-sized companies with a total talent approach.